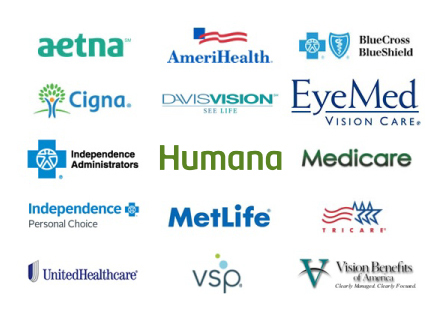 Skippack EyeCare accepts over 93 major insurance plans. 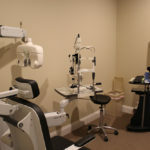 © 2019 Skippack Eyecare. Developed by TAF JK Group, Inc.